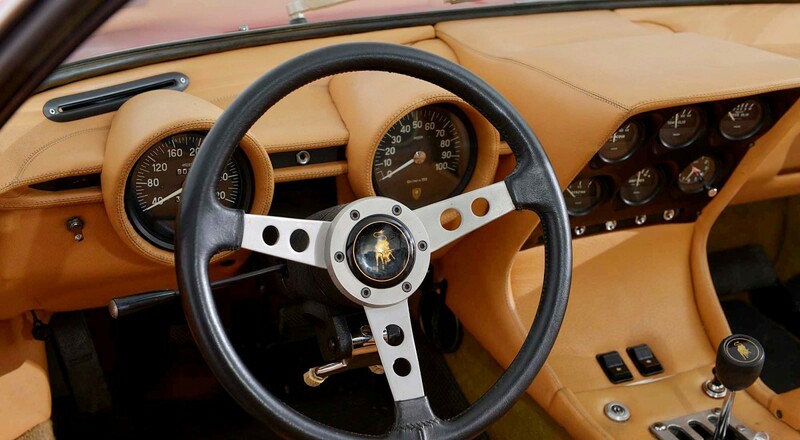 Gorgeous photos of a gorgeous ride. 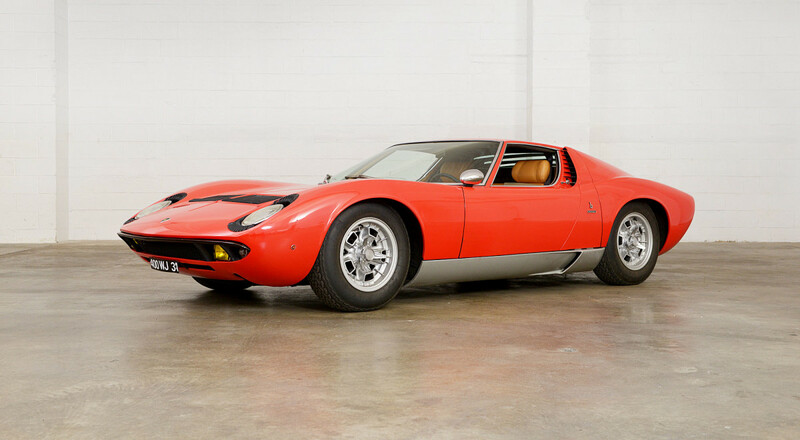 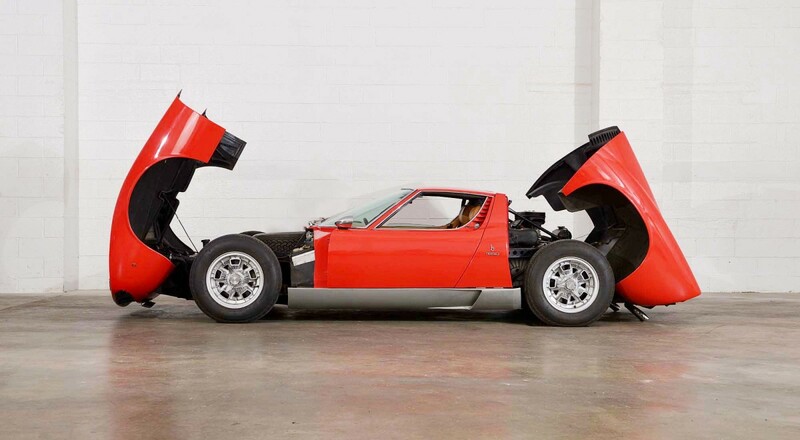 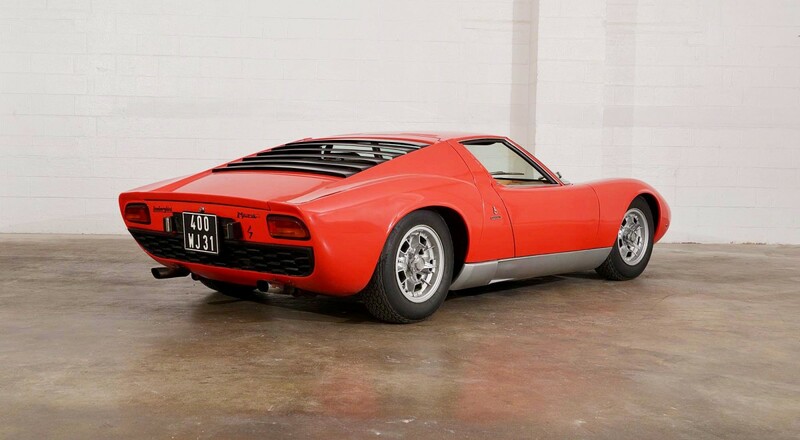 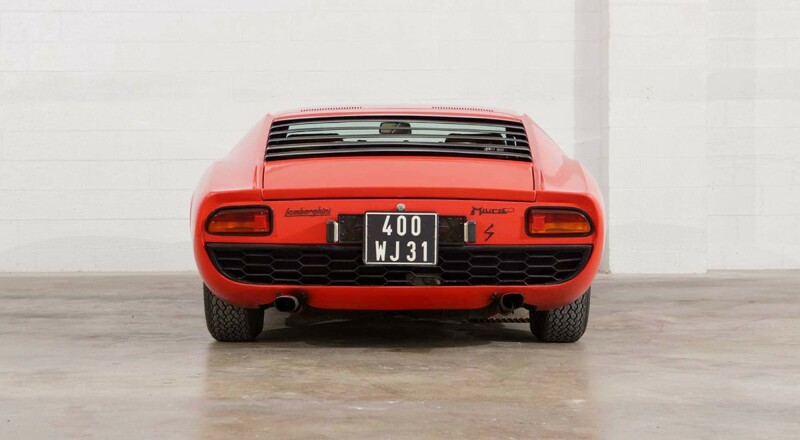 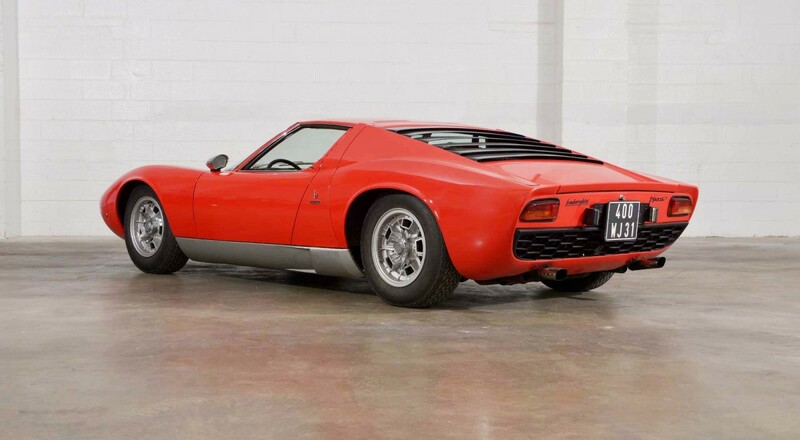 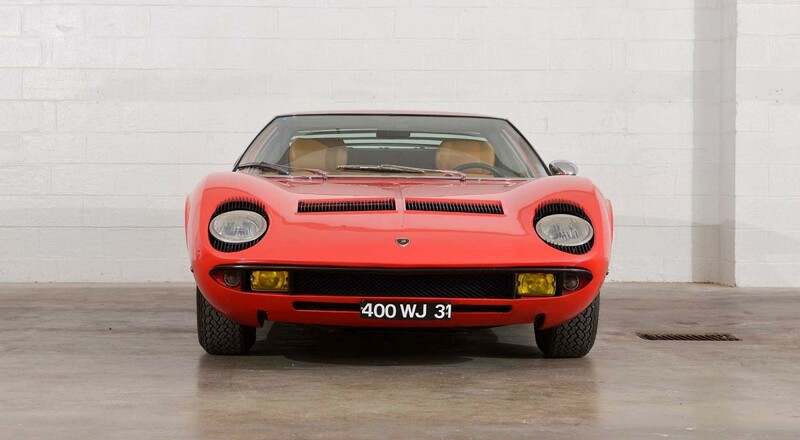 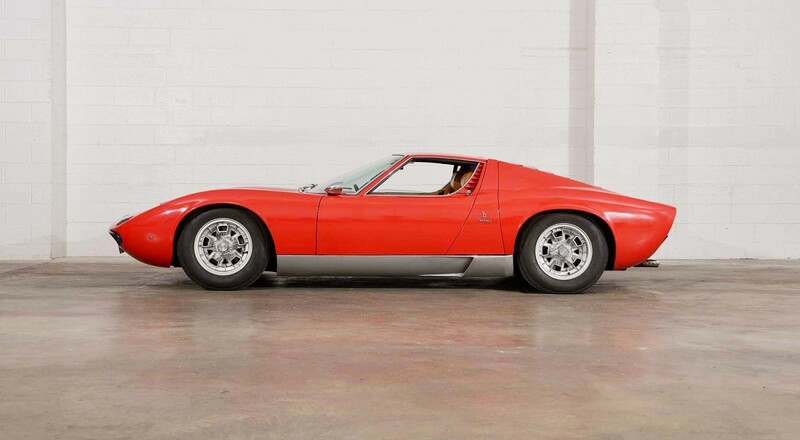 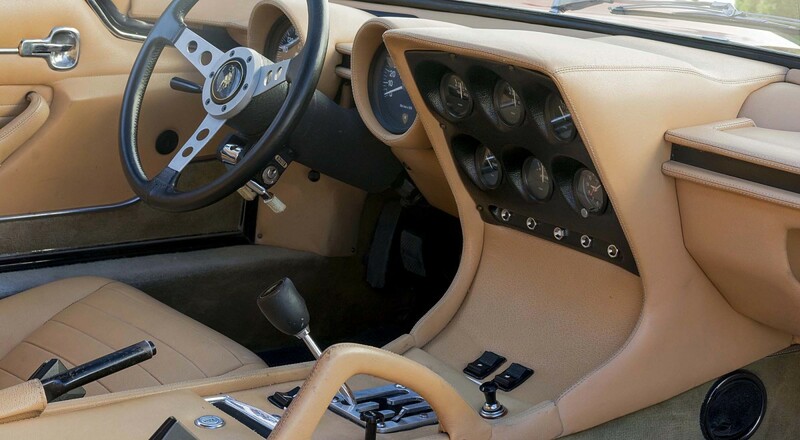 The unique, powerful Lamborghini Miura is one of the coolest looking cars ever designed. 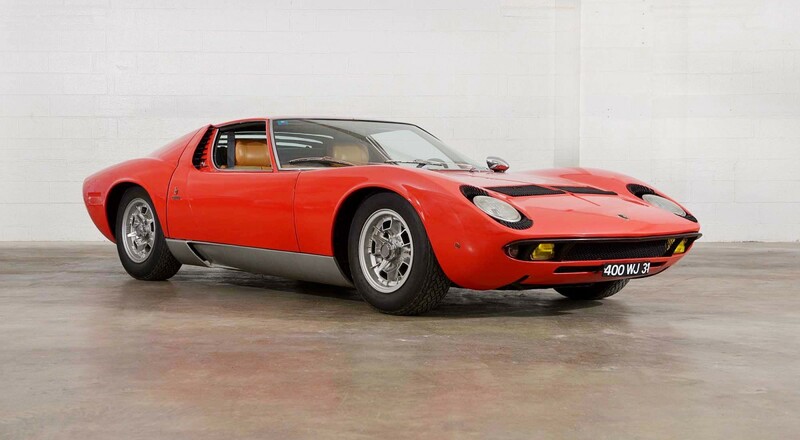 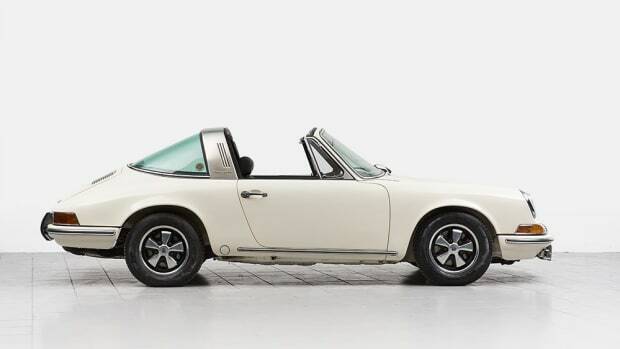 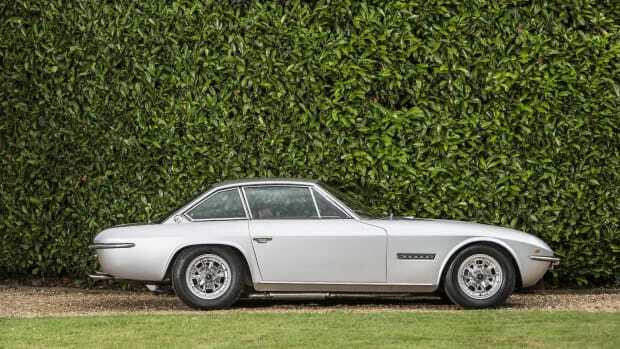 Here's a beautiful one from 1969 that's as garage-worthy as they come. 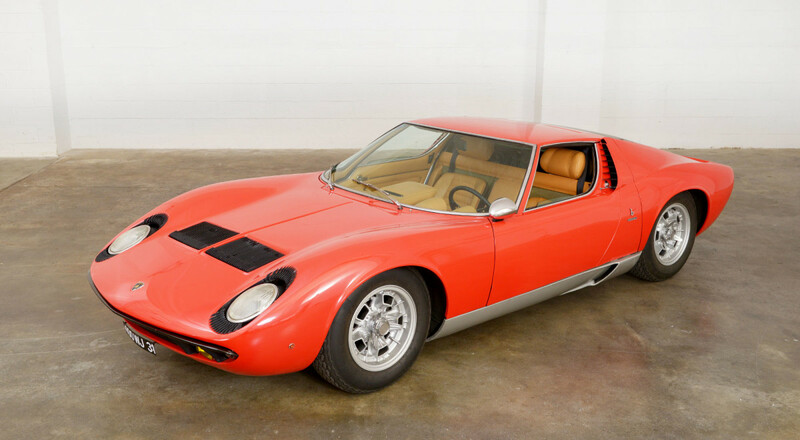 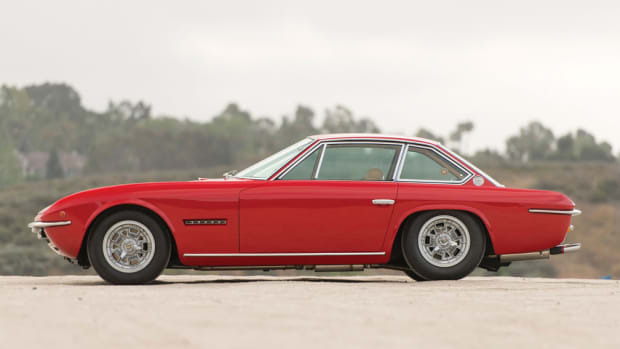 Fortunately for collectors and enthusiasts, it's hitting the auction block soon. 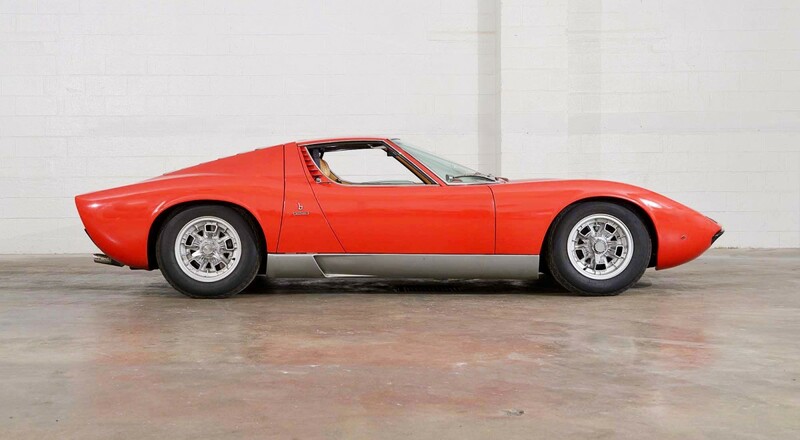 Christmas list, anyone?